Country — Select — Afghanistan Albania Algeria American Samoa Andorra Angola Anguilla Antarctica Antigua and Barbuda Argentina Armenia Aruba Australia Austria Azerbaijan Bahamas Bahrain Bangladesh Barbados Belarus Belgium Belize Benin Bermuda Bhutan Bolivia Bosnia and Herzegovina Botswana Bouvet Island Brazil British Indian Ocean Territory Brunei Darussalam Bulgaria Burkina Faso Burundi Cambodia Cameroon Canada Cape Verde Cayman Islands Central African Republic Chad Chile China Christmas Island Cocos (Keeling) Islands Colombia Comoros Congo Congo, the Democratic Republic of the Cook Islands Costa Rica Cote D’Ivoire Croatia Cuba Cyprus Czech Republic Denmark Djibouti Dominica Dominican Republic Ecuador Egypt El Salvador Equatorial Guinea Eritrea Estonia Ethiopia Falkland Islands (Malvinas) Faroe Islands Fiji Finland France French Guiana French Polynesia French Southern Territories Gabon Gambia Georgia Germany Ghana Gibraltar Greece Greenland Grenada Guadeloupe Guam Guatemala Guinea Guinea-Bissau Guyana Haiti Heard Island and Mcdonald Islands Holy See (Vatican City State) Honduras Hong Kong Hungary Iceland India Indonesia Iran, Islamic Republic of Iraq Ireland Israel Italy Jamaica Japan Jordan Kazakhstan Kenya Kiribati Korea, Democratic People’s Republic of Korea, Republic of Kuwait Kyrgyzstan Lao People’s Democratic Republic Latvia Lebanon Lesotho Liberia Libyan Arab Jamahiriya Liechtenstein Lithuania Luxembourg Macao Macedonia, the Former Yugoslav Republic of Madagascar Malawi Malaysia Maldives Mali Malta Marshall Islands Martinique Mauritania Mauritius Mayotte Mexico Micronesia, Federated States of Moldova, Republic of Monaco Mongolia Montserrat Morocco Mozambique Myanmar Namibia Nauru Nepal Netherlands Netherlands Antilles New Caledonia New Zealand Nicaragua Niger Nigeria Niue Norfolk Island Northern Mariana Islands Norway Oman Pakistan Palau Palestinian Territory, Occupied Panama Papua New Guinea Paraguay Peru Philippines Pitcairn Poland Portugal Puerto Rico Qatar Reunion Romania Russian Federation Rwanda Saint Helena Saint Kitts and Nevis Saint Lucia Saint Pierre and Miquelon Saint Vincent and the Grenadines Samoa San Marino Sao Tome and Principe Saudi Arabia Senegal Serbia and Montenegro Seychelles Sierra Leone Singapore Slovakia Slovenia Solomon Islands Somalia South Africa South Georgia and the South Sandwich Islands Spain Sri Lanka Sudan Suriname Svalbard and Jan Mayen Swaziland Sweden Switzerland Syrian Arab Republic Taiwan Tajikistan Tanzania, United Republic of Thailand Timor-Leste Togo Tokelau Tonga Trinidad and Tobago Tunisia Turkey Turkmenistan Turks and Caicos Islands Tuvalu Uganda Ukraine United Arab Emirates United Kingdom United States United States Minor Outlying Islands Uruguay Uzbekistan Vanuatu Venezuela Viet Nam Virgin Islands, British Virgin Islands, U. 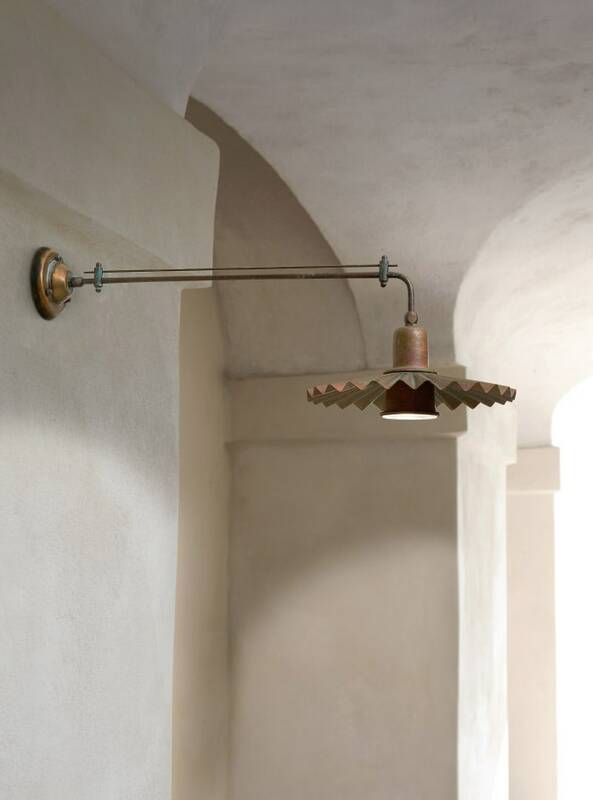 “Civetta” is an original line of pendants, wall lamps and spot adjustable to many applications. It gets anywhere and, if desired, can brights even the darkest areas of your thoughts! 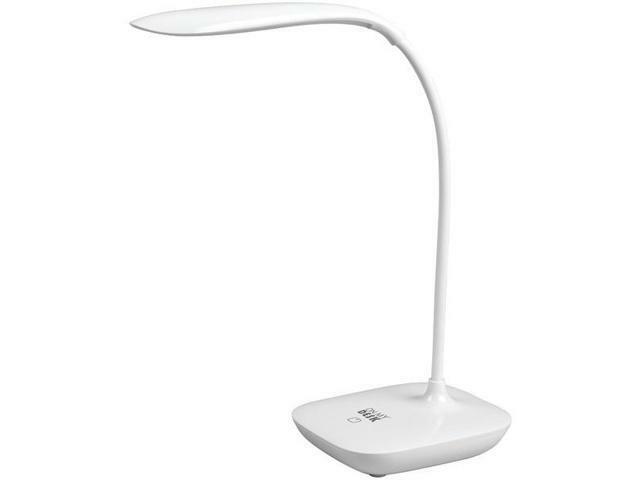 The “CIVETTA”, as well as fixed appliances, features new andoriginal lighting fixtures that complement and integrate the surface mounted conduit system presented from page 214 to page 239 of the catalogue. The core element, and integral part of the new “Civetta” product line, is “multi-ap”, which stands for multi application. Taking “multi-ap” as our starting point each time, we can create numerous different new combinations of hanging lights, wall fixtures or spots incorporating a number of lights to meet the Customer’s individual demands or restrictions imposed by the space where they are to be installed. It makes an excellent solution for exposed brick or stone walls or for rooms where light is aproblem due to insufficient light sources. It makes an attractive addition to any room, setting off the wall it is installed on, and indeed the whole interior, as these pictures show. 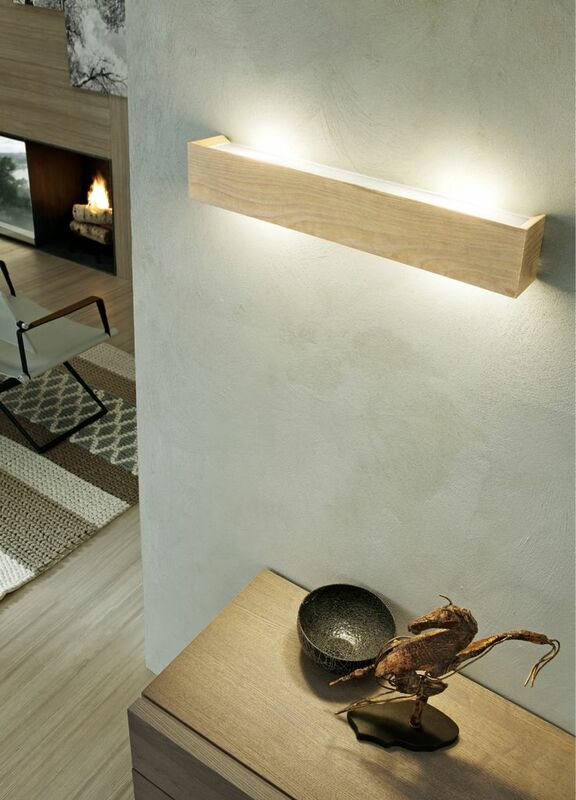 “Civetta” is an original line of pendants, wall lamps and spot adjustable to many applications. It gets anywhere and, if desired, can brights even the darkest areas of your thoughts!The “CIVETTA”, as well as fixed appliances, features new and original lighting fixtures that complement and integrate the surface mounted conduit system. The core element, and integral part of the new “Civetta” product line, is “multi-ap”, which stands for multi application. 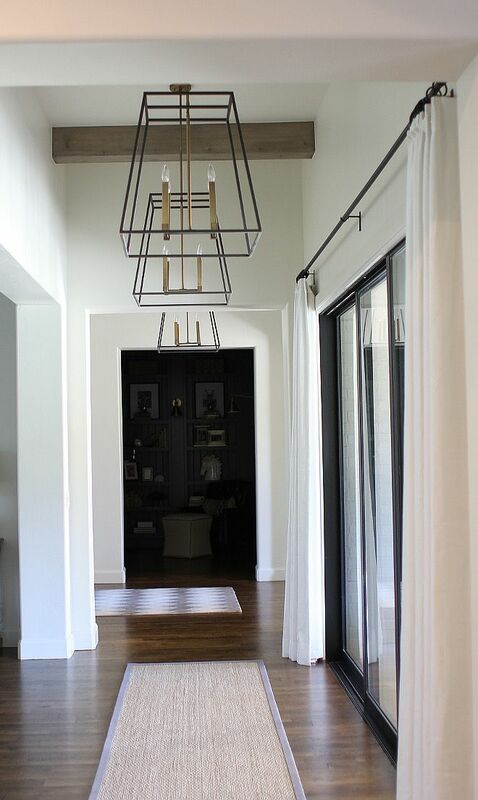 Taking “multi-ap” as our starting point each time, we can create numerous different new combinations of hanging lights, wall fixtures or spots incorporating a number of lights to meet the Customer’s individual demands or restrictions imposed by the space where they are to be installed. 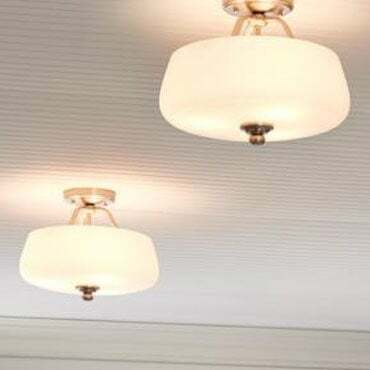 It makes an excellent solution for exposed brick or stone walls or for rooms where light is a problem due to insufficient light sources.It makes an attractive addition to any room, setting off the wall it is installed on, and indeed the whole interior.Series of pendants , in aged brass finish, available for PAR20 bulb version too, not inlcuded. Pleated shade is available in 220 mm. diam., 260 mm. diam. and 260 mm. diam. section. The article, suitable for the “Surface mounted wiring system”, must be connected to 16 mm diam. section conduits and to the accessories required to the realization of this type of system.